You can’t get away from hearts on Valentine’s Day, that’s just a fact. 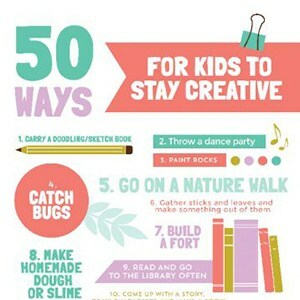 Here are some playful heart ideas that make fun projects for the kids. 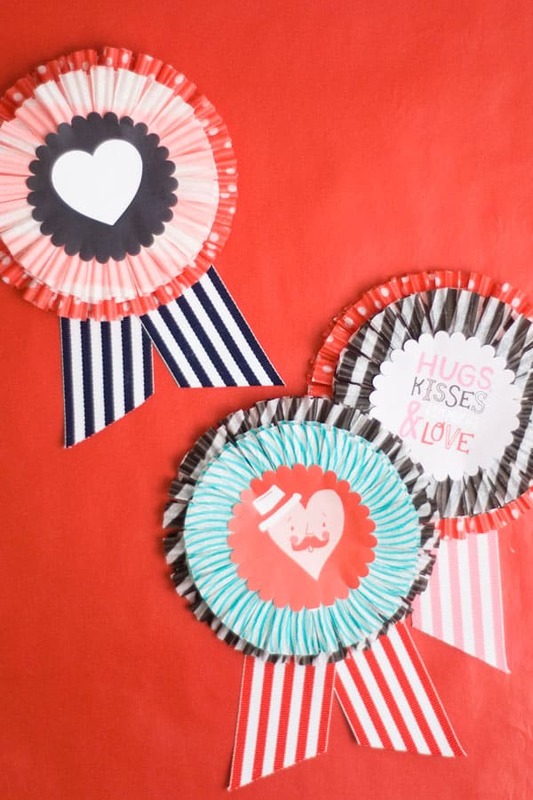 These creative crafts capture Valentine spirit in true form and aren’t overly cheesy. 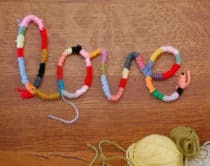 Make cute displays for the home like heart wreaths and garlands. 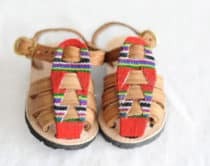 Or create unique flip books, stamps, dream catchers and paper pendants. 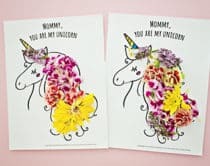 But if you’re still set against pinks and reds check out these Non-Girly Valentines that have no hints of hearts, promise. 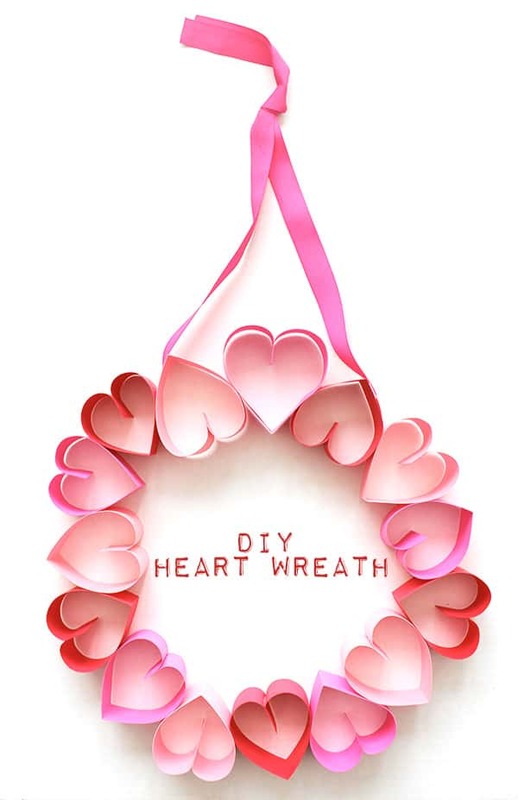 Enjoy making this lovely paper heart wreath with the kids. 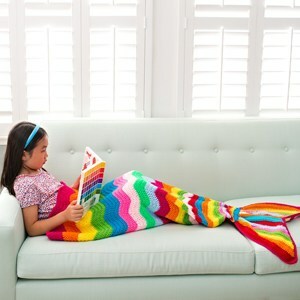 It makes a gorgeous Valentine display afterwards to spread love all around the home. 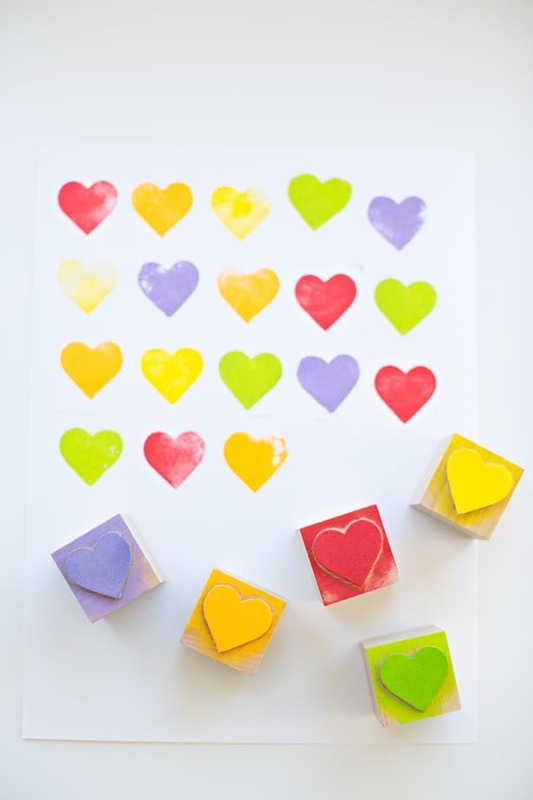 Make these easy foam stamps to make a rainbow of hearts to create colorful handmade Valentines and prints. 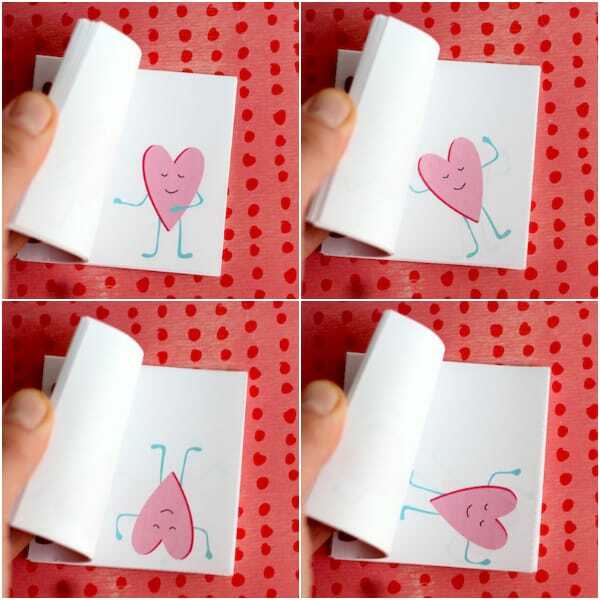 Kids will love this little handmade book featuring a whimsical moving heart. 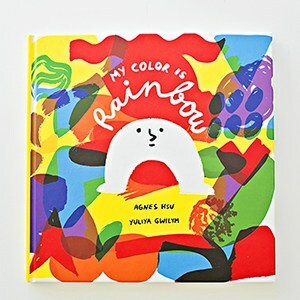 A free printable is included so all you have to do is assemble the book! 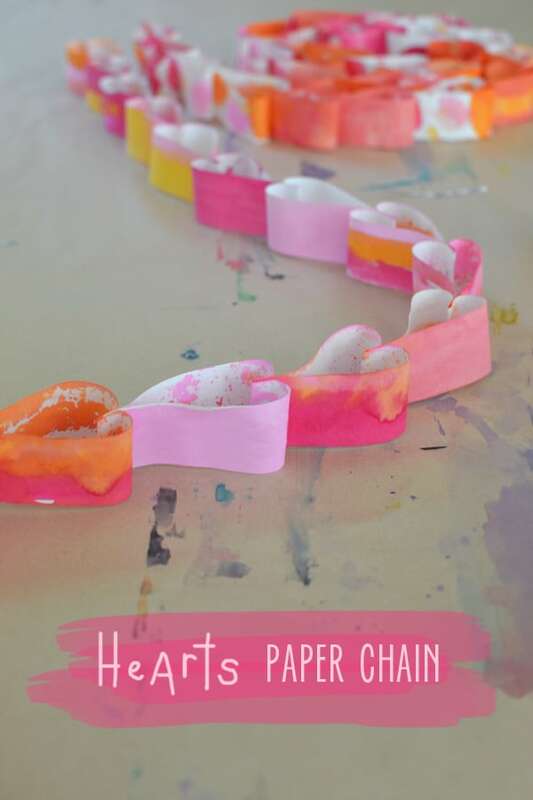 Get artsy with the kids with this cute painted heart chain that they can make in any colors or patterns from start to finish. 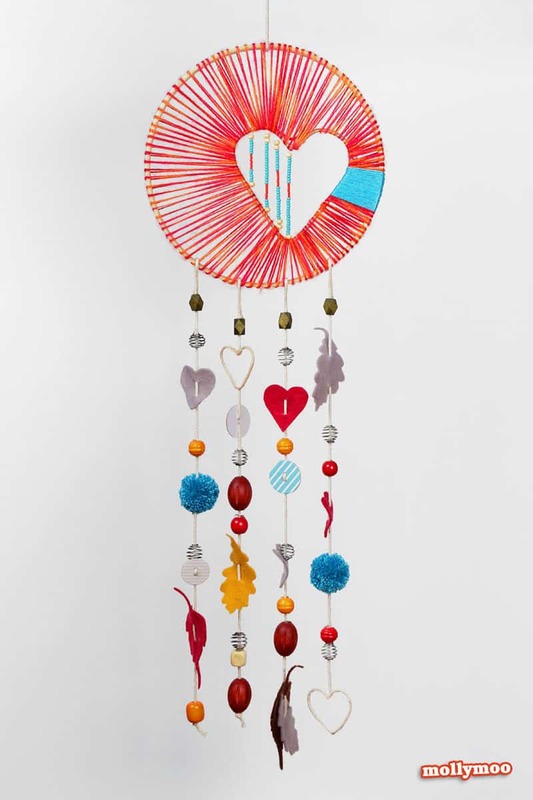 This beautiful heart dream catcher will ensure the sweetest dreams. 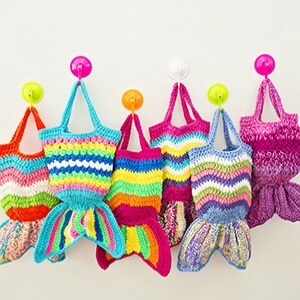 I love the wonderful textures, beads, and yarn that combine to make a dreamy display for any kid’s room. 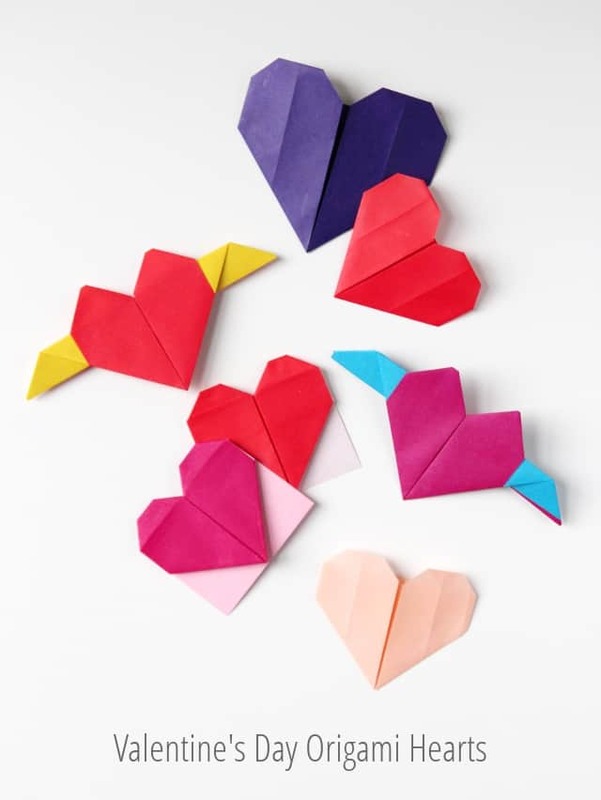 Find out how to fold origami hearts 3 ways in this easy tutorial. 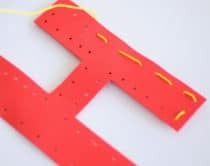 These can be used for handmade Valentines, or attach together to make cute garlands or wall decorations. 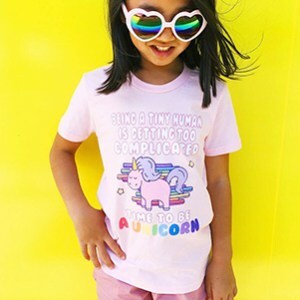 If you love them, let them know loud and clear! 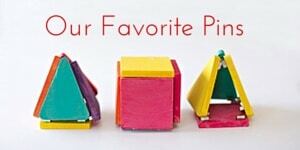 These adorable cupcake liner awards do the job well and give kids a badge of your love to proudly wear. 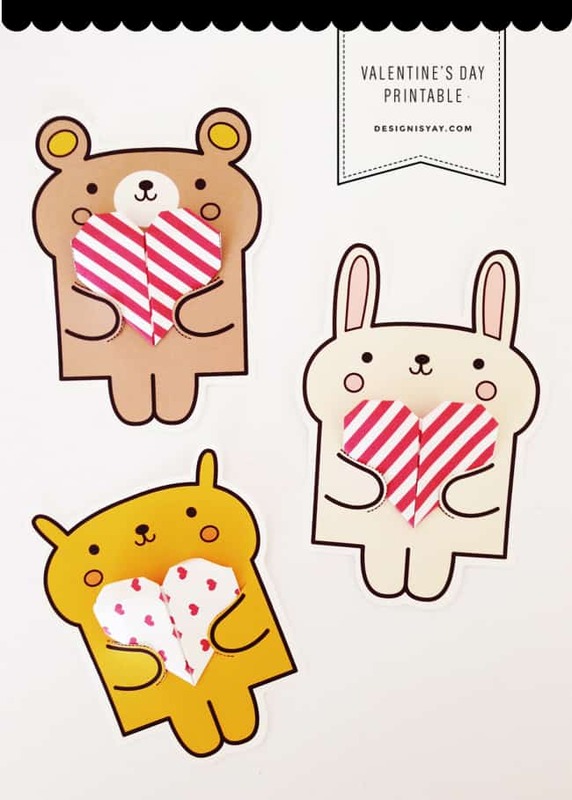 Get the free printables for these cute bears holding folded origami hearts. 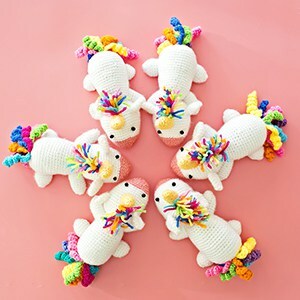 They are cuddly and guarantee a smile upon receival. 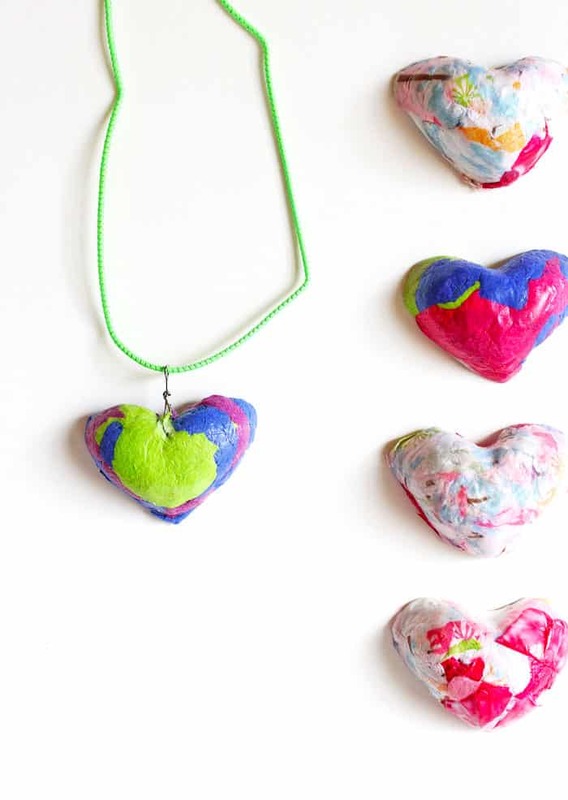 Make a lovely heart pendant from…paper! 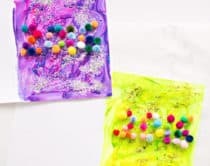 These tissue paper hearts are cute and artsy accessories kids can wear beyond Valentine’s Day. 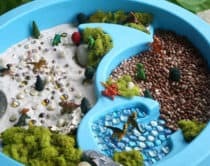 Learn how to create a stunning window chime with simple beads. 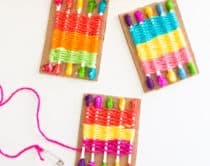 This is a fun hands-on crafts kids can make that they can look out daily to as a lovely reminder. 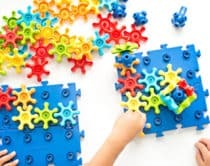 Take a look at more creative Valentine’s Day projects for kids here!